One of the most important and practical features of this armchair is the modest amount of space it occupies. 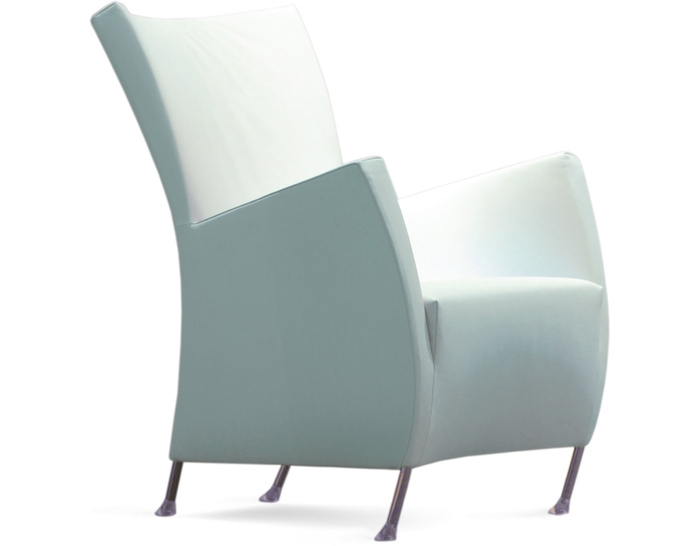 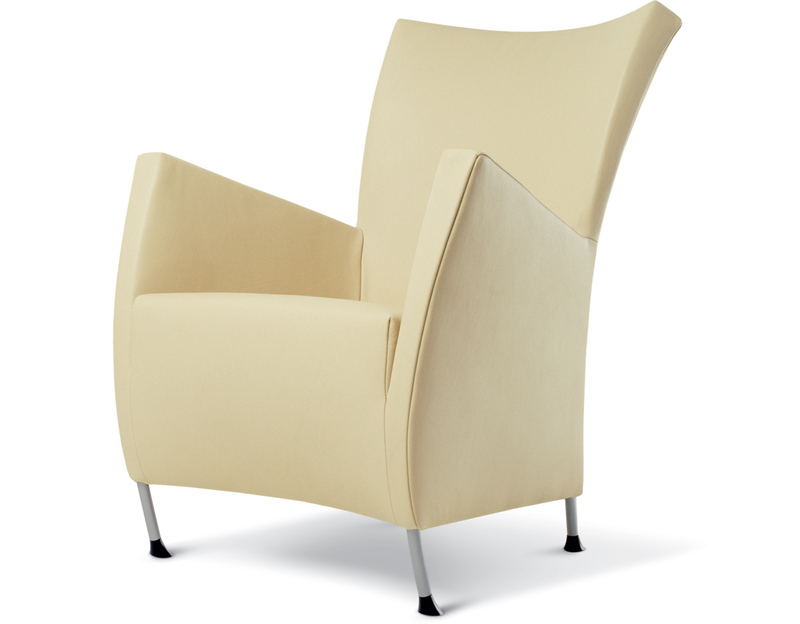 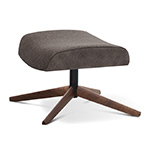 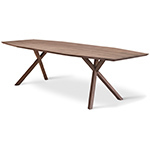 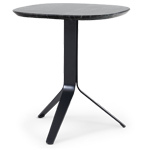 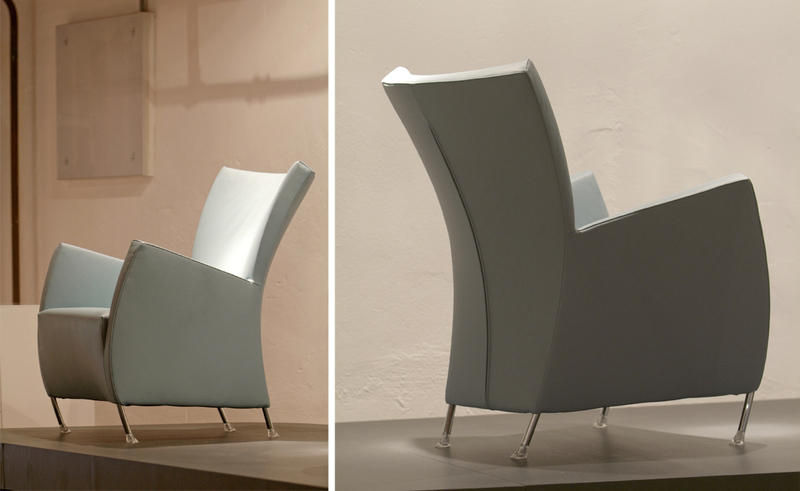 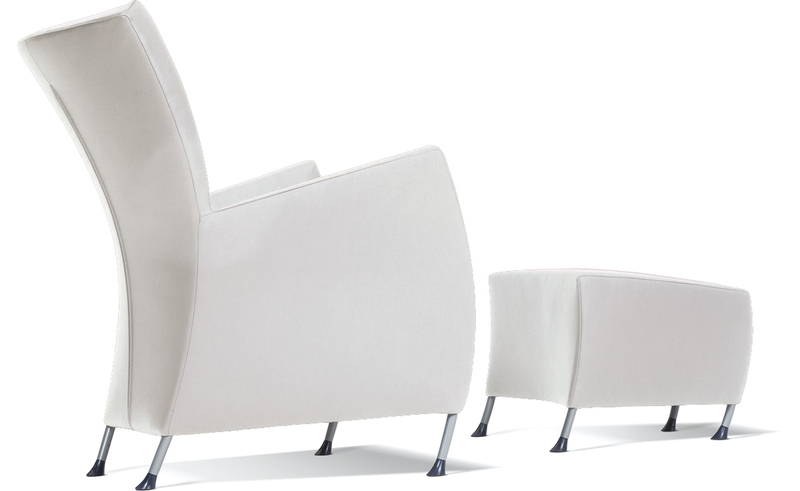 But despite its compact structure, the high concave back guarantees comfort. 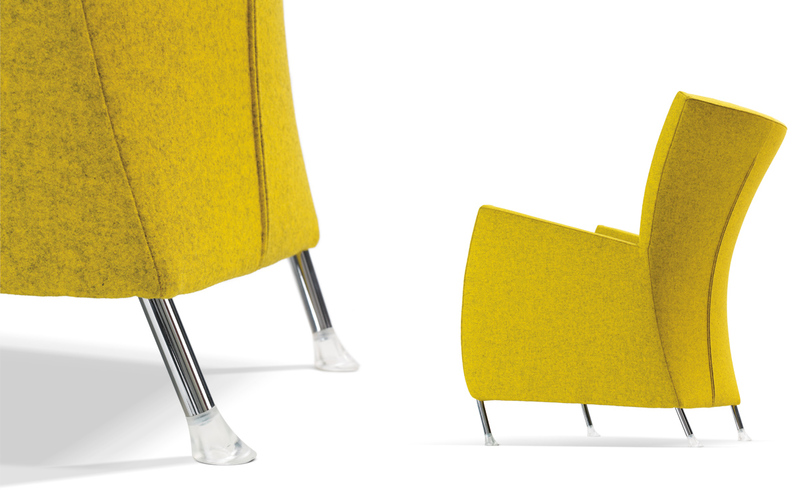 The high seat base gives the armchair 'active' seating characteristics and makes it suitable for people with long legs or those who want to be able to stand up easily. 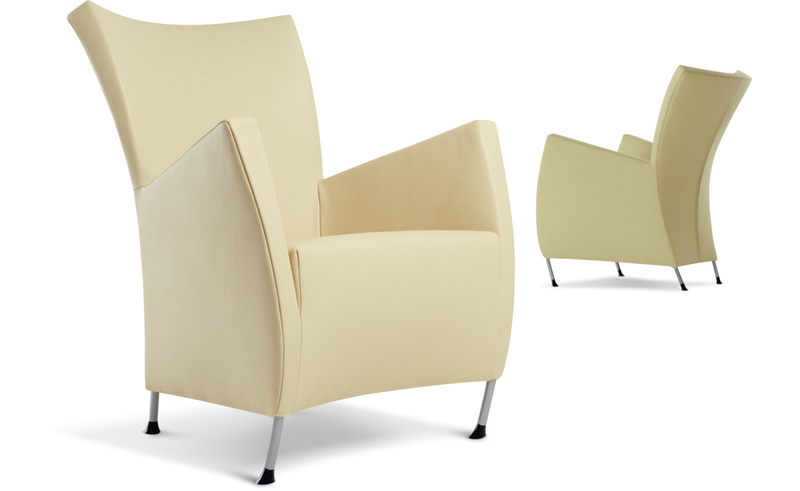 With the attractive geometrical shape of wind-filled sails, this easy chair conjures up images of a tethered yacht. 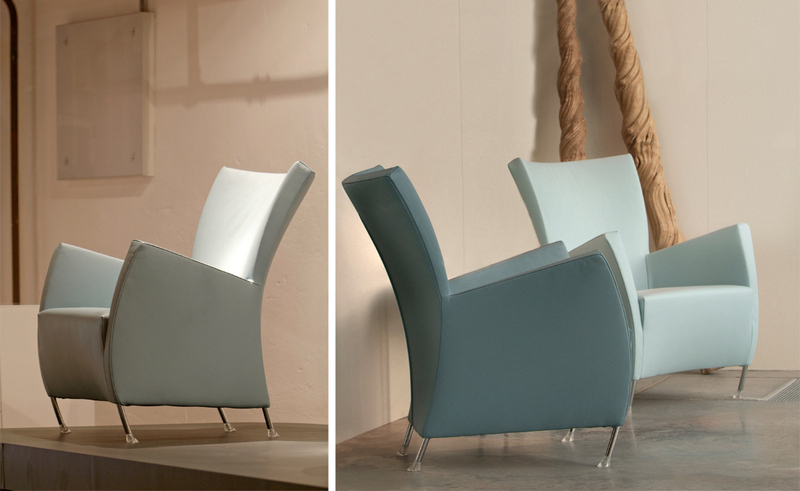 Windy is also offered with additional ottoman which continues the shape of the Windy fluently; therefore the 2 elements can be combined perfectly. 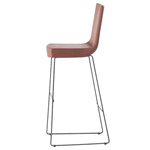 Windy is available in your choice of a variety of fabrics and leathers, the legs are offered in high gloss chrome and the feet can be transparent, violet or anthracite. 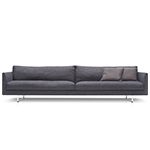 $1,960.00 + shipping in the continental U.S.